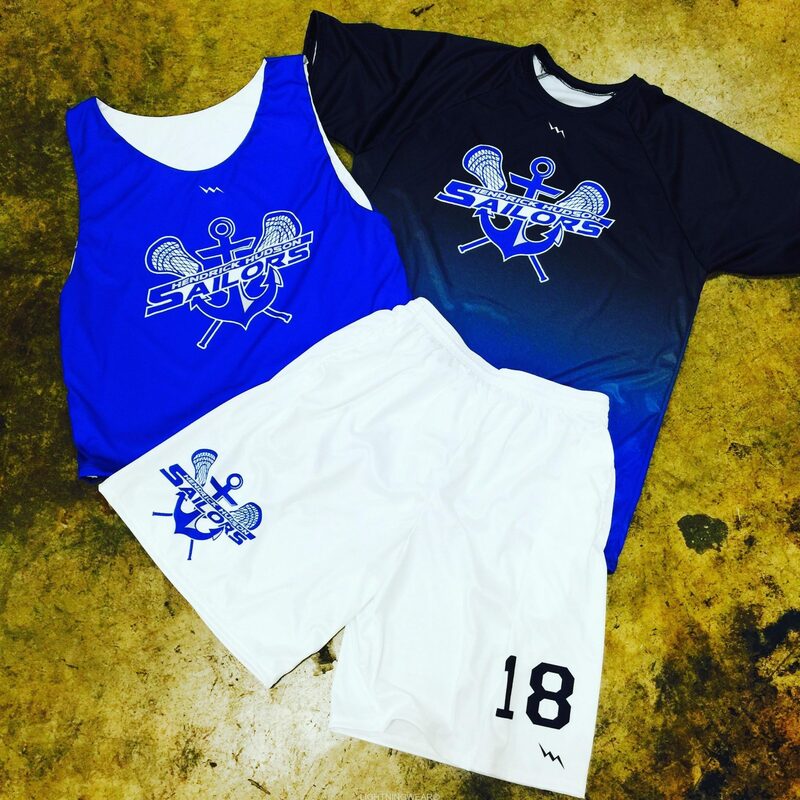 Sublimated lax team uniforms specials from Lightning Wear®. Check out the pricing and styles below for our current promotions. 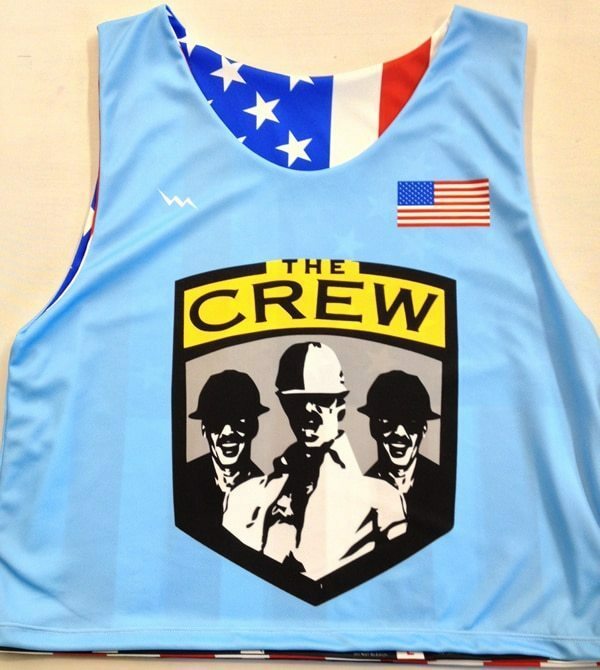 Design your own custom reversible jerseys in any style. 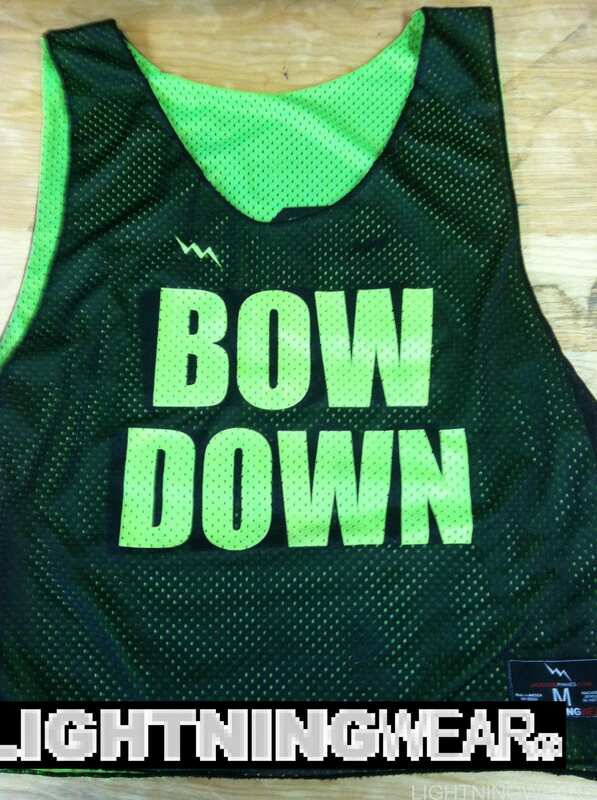 Unlimited colors, prints, names, numbers and logos. This is not limited to the design templates on our site. 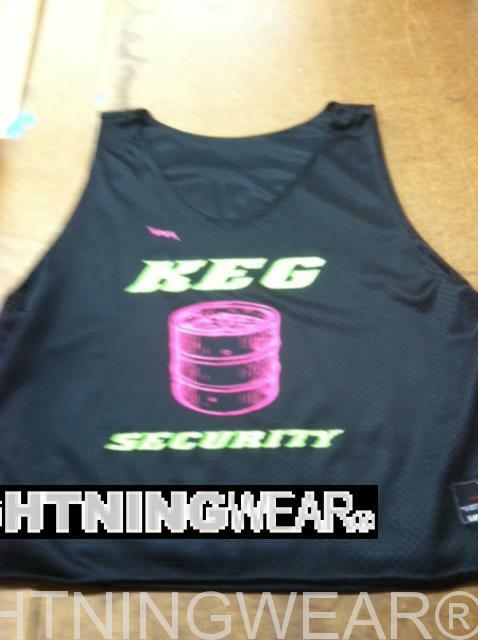 If you feel more comfortable speaking with one of our sublimation specialists, call us at 888-438-7875 or email us at info at lightningwear dot com. 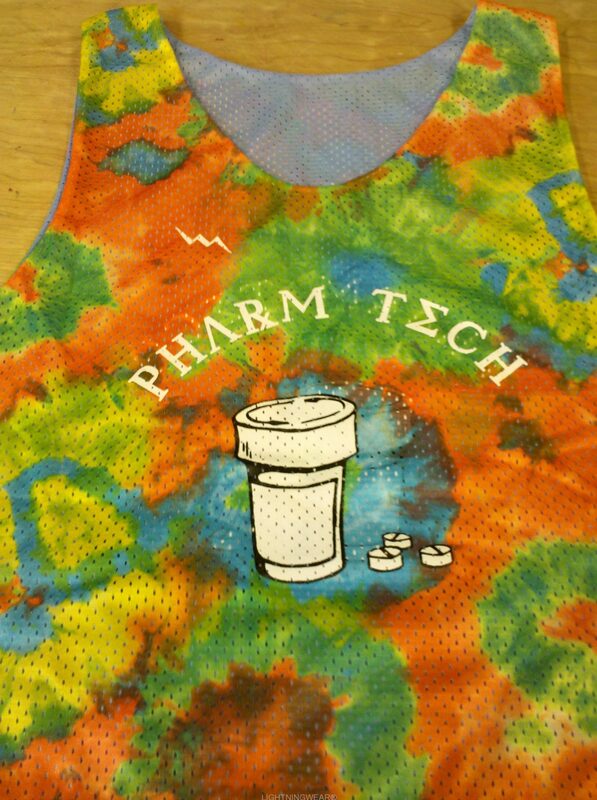 Unlike many of the other resellers of sublimated uniforms, we are a direct manufacturer with on site artists. 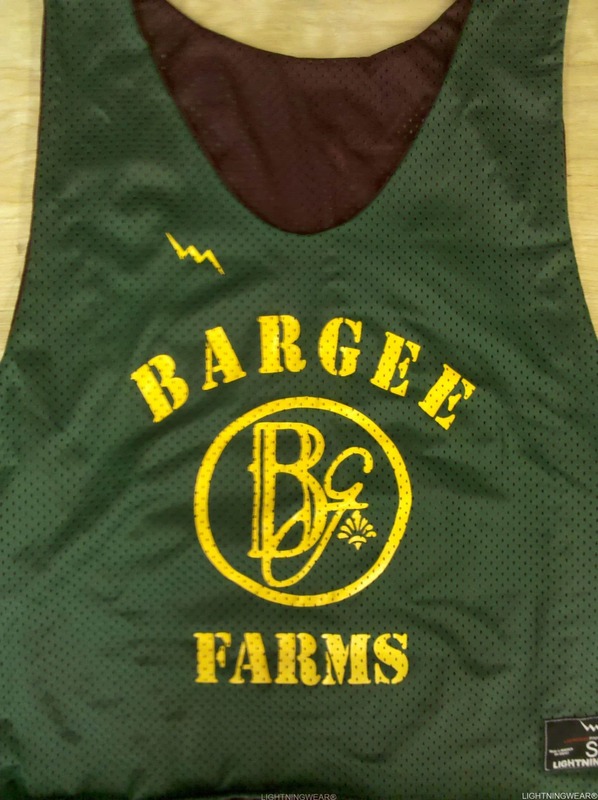 We cut, sew and ship all of our custom uniforms from our Kensington, Maryland factory. If you need an add on or replacement it is no problem. 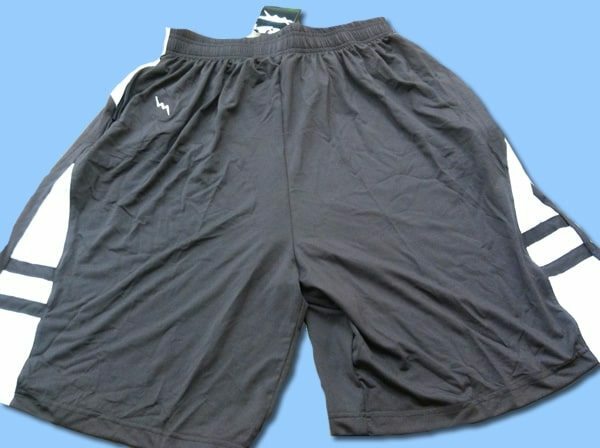 This package consists of 1 reversible pinnie and 1 custom pair of shorts.